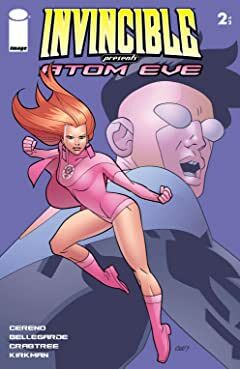 From the pages of INVINCIBLE! 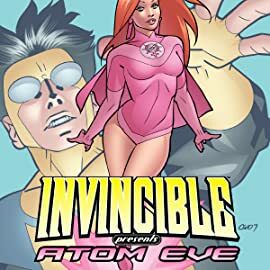 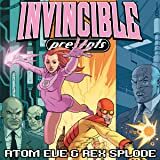 You know her, you love her, it’s the girl after Invincible’s heart: ATOM EVE! 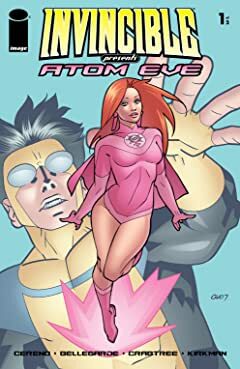 Find out how she got her powers, and what shaped her into the woman she is today. 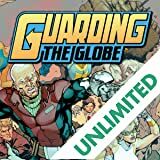 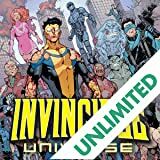 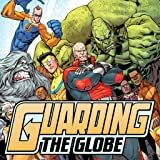 Robert Kirkman presents a tale of tragedy and triumph that will have lasting effects on the INVINCIBLE series.